This month is Women’s History Month, dedicated to recognizing and celebrating the central role of women in American history. 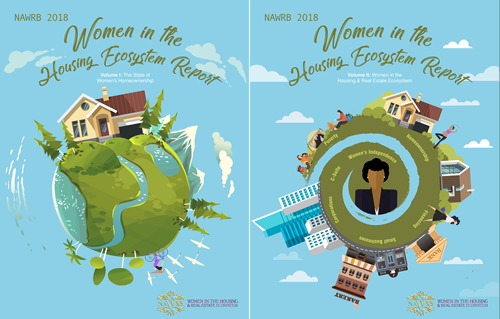 In honor of this occasion, NAWRB presents important facts by the U.S. Census Bureau on the current state of women in their latest Facts for Features piece. There were 165.3 million females in the United States as of July, compared to 160.4 million males. 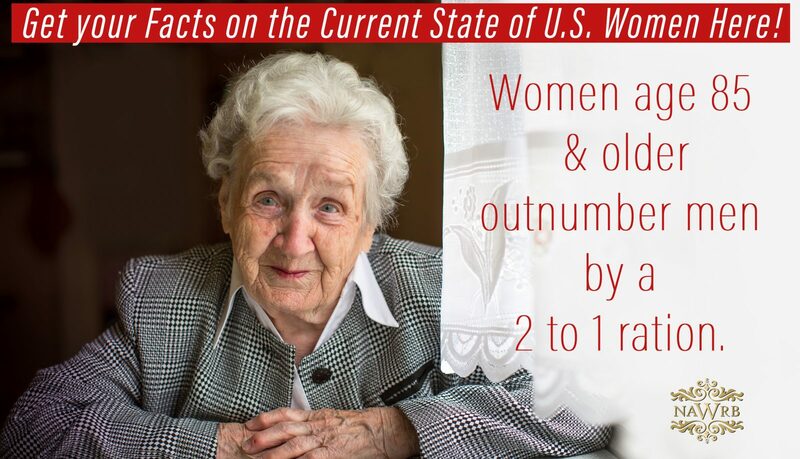 Women age 85 and older outnumber men by a 2 to 1 ration. 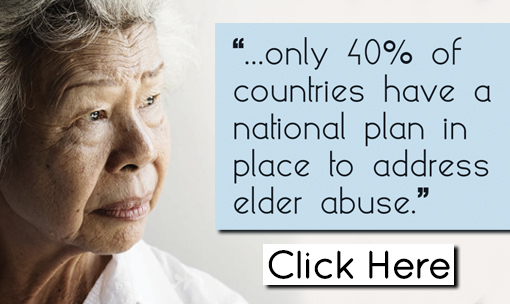 There are 4.2 million older women and 2.3 million older men. 77.6 million females age 16 and older participated in the labor force in 2017. The number of women working full-time increased by 1 million between 2016 and 2017. In 2017, women comprised 43.7 percent of management, business and financial occupations. Women make up 24 percent of computer, engineering and science occupations. In 2017, there were approximately 1.6 million female veterans in the United States; the highest number of veterans are between 35 and 54 years of age. The estimated median income for full-time, year-round female workers was $41,977 in 2017, a slight decrease from $42,448 in 2016. In 2017, the average female worker earned 0.805 cents for every dollar a man earned. The median income for female householders with no husband present was an estimated $41,703 in 2017. Women’s History Month began as Women’s History Week in 1981 and was observed as such until 1986. Beginning in 1987, resulting from petitions from the National Women’s History Project, Congress extended the week to a month. Every year, Congress passes a resolution for Women’s History Month, and the president issues a proclamation. Please visit www.NAWRB.com for our calendar. For more on Women’s History Month and to see a list of events, please visit http://womenshistorymonth.gov/. 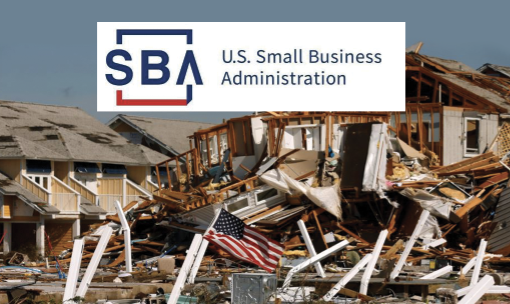 This entry was posted in Great Articles, News, Women and tagged CensusBureau, Facts about women, Women Facts, women in business, Women's History Month.